With heating solutions becoming more technically challenging in new builds and the desire to achieve lower carbon emissions and of course cost, there is a trend towards communal heating systems and district heating. Bloq manage buildings with shared and communal supplies and plant. 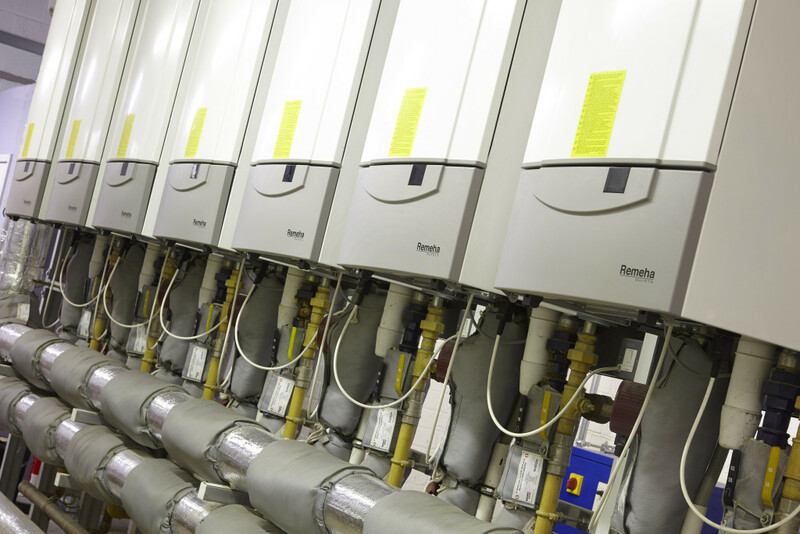 In one example, we manage an installation where 7 boilers deliver enough heat and hot water for 100 apartments. We manage the billing, and in this case, the average fuel bill is 20% lower than the average bill for a stand-alone installation. On another site, there is one gas supply to serve 45 flats; we procure and fund the gas purchasing for the block and manage the bills for the residents. Because we can negotiate a better bulk deal, in both cases, heating bills are consistent or lower with the lowest “Big 6” gas supplier. Talk to us about managing your shared heating systems, we take care of the admin, the purchasing and deal with the customers direct.